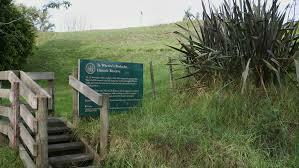 The Waikato War started with the British Army invasion at Mangatāwhiri on 12 July 1863. 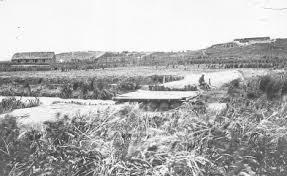 The most important battle of the Waikato campaign was fought at Rangiriri on 20 November 1863. Defeat at Rangiriri effectively meant the end of the wars for Māori and, though they would continue for another nine years, the wars had been lost. Māori had also lost their country. Last year, on 20 November 2013, we commemorated the 150 year anniversary of the battle. At Rangiriri in 1863, the British Army defeated the Tainui defenders and ‘kicked open the door’ to the Waikato, pushing south to take Ngāruawāhia, the Māori King’s home, by 8 December 1863. Within five months of the Rangiriri conflict, the invasion of the Waikato was over. For Māori, then, the loss of Rangiriri effectively signaled the end of the wars which for Maori had also been lost. 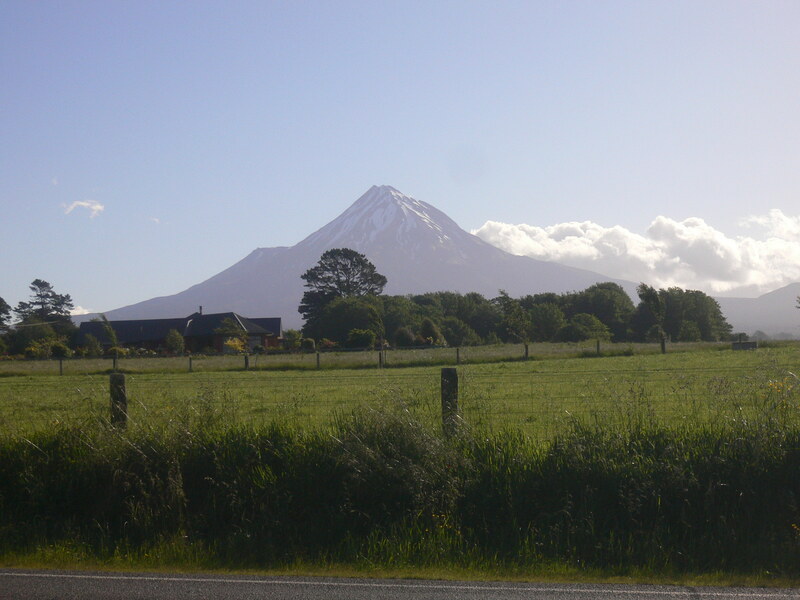 At Rangiriri, King Tāwhiao and his people had borne a terrible burden for all Māori. They had needed to either turn the British Army back, or at least force terms, but sadly they lacked the numbers and weapons to do either. To read more of the Waikato campaign, click here – # Invasion of the Waikato. To read Danny’s essay on King Tawhiao, as published in the Mana Magazine, No 40, 2001, pp. 78-79, click here – # King Tawhiao. Also, to read Danny’s essay on the history of the King Movement, as published in the Mana Magazine, No 50, 2003, pp.63-68, click here – # History of Kingitanga. Further Reading: James Cowan, The New Zealand Wars. A History of the Māori Campaigns and the Pioneering Period, Volume One: 1854-64, Government Printer, Wellington, 1955 (first published 1922), pp.326-335; James Belich, The New Zealand Wars and the Victorian Interpretation of Racial Conflict, Penguin Books, Auckland, 1988 (first published 1986), pp.145-157; Chris Pugsley, ‘Walking the Waikato Wars. Controversy at Rangiriri’ in New Zealand Defence Quarterly, Summer 1996, pp.31-37.